All three media reports below confirm BTN’s analysis & studies of light rail: it does not increase transit ridership, even in densely populated major U.S. cities with 30 yrs of light rail. And LRT does not reduce traffic congestion. In some cities, after having light rail for 30+ yrs., overall transit ridership DECREASED. 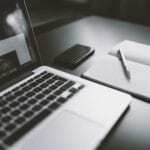 The articles fully confirm the analysis on the Better Transit website. Click here to view it. The pro side, as far as we know, has not produced any data that shows light rail will be an effective transit/traffic model. The articles below all confirm that light rail has not increased transit ridership or reduced traffic congestion. Light rail serves a tiny percentage of commuters, usually as low as 1%. Bus systems – or better yet, creative solutions like tech & van ride-sharing etc – are better & increase ridership more. Transit for Nash pg- FOR the transit plan: 2,696. 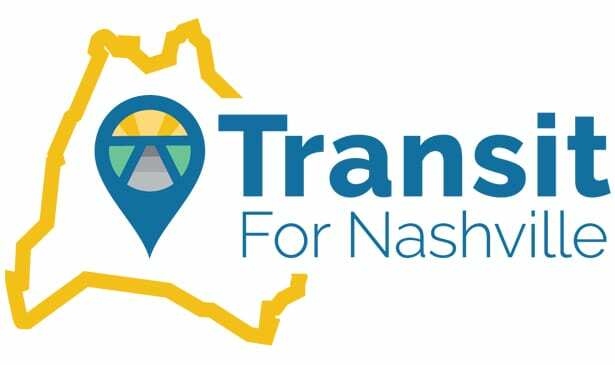 Better Transit for Nash pg – AGAINST the plan- our page: 2,570. Highlights: In two cities, Buffalo & Portland, after 30+ yrs of light rail, total public transit ridership DECREASED. In all five (5) cities, the five LRT systems neither “rescued” their downtowns nor resulted in higher transit use. In the City Lab article, it says that of these five (5) cities w/ LRT since the 1980s, San Jose had the only “uptick” in ridership downtown. Yet, the next article in the list above is all about how San Jose/Silicon Valley’s light rail, after 25 years, is a complete & total failure in every way! It’s called an “unmitigated disaster” according to a transit expert in the Bay Area. Moreover, San Jose has 2 million people & 9 million in the region – San Fran/Oak/Bay Area. San Jose’s dense population of 5,800 people per sq mile in 177 sq miles is almost five times Nash’s Pop. Density (PD), the key factor determining if people will even use light rail. If LRT fails in a region like that, Nashville light rail will be an even bigger catastrophe. Nash’s PD is 1,300, with 504 sq miles. Only 6.5% of Nash’s jobs are downtown. The LRT lines will only be on approx. 5% of Nashville’s land area. Excerpts: Yet it doesn’t take much digging to find that over the past thirty years, these initial five systems in themselves neither rescued the center cities of their respective regions nor resulted in higher transit use — the dual goals of those first-generation lines. Two of the initial light rail metros, Buffalo and Portland, had significantly higher transit mode shares in 1980 (7.9 and 9.7 percent, respectively) than they did in 2012. As shown in the following graph, Buffalo’s share of transit commuters fell at a rate very similar to the median of the 15 non-rail cities with transit mode shares of above 7 percent in 1980. Though Portland did better, its ultimate transit mode share in 2012 was lower than that of Atlantic City, Boulder, Honolulu, and Iowa City — none of which built light rail during this period.